The highly anticipated release of the Hardwood Series is here! The Classic is an entirely new shape in the RWB line. We've given it a thinner handle and spike for better Lunar-balance as well as quicker flips and Gunslinger tricks. 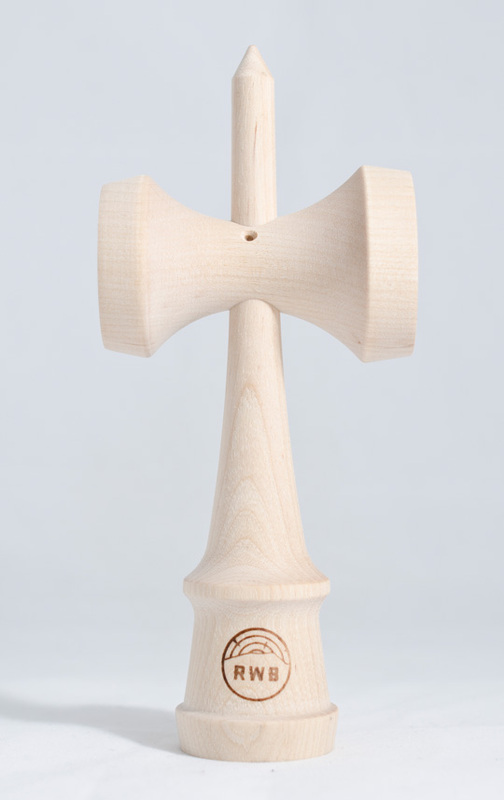 This is our most-balanced kendama to-date.